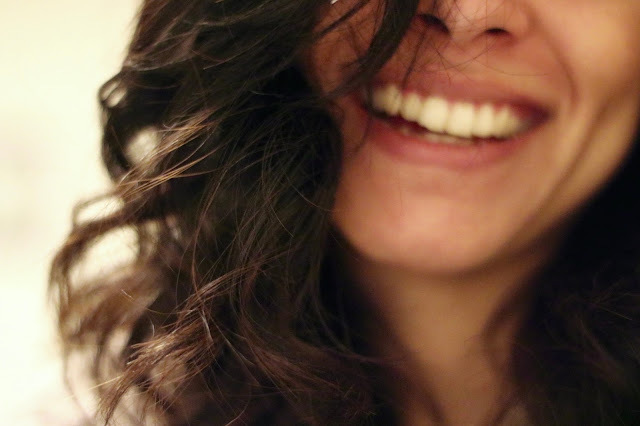 Your teeth aren’t just important for eating; they’re also a crucial part of your appearance. As the song goes, ‘you’re never fully dressed without a smile’ – and it’s true, your smile really can make or break the way that you look. Did you know that a large percentage of people cover their mouth or refuse to smile with their teeth showing in photographs? Looks are an important part of today’s culture and having a gleaming smile is a crucial factor when it comes to looking good. But, as we get older and eat stain-inducing foods, consume beverages such as red wine or coffee that stain teeth and take up bad habits such as smoking, it can become more and more difficult to keep our pearly whites white. A large number of people will admit to not visiting the dentist as much as they probably should. Anxiety and fear of the dentist is more common than you probably think, not to mention costly procedures that people would rather not have to pay for. But, can you really afford not to visit the dentist? Having a check-up just once or twice a year can be the difference between having a gleaming smile and one that you’re too embarrassed to show. Even if you’re nervous, you can rest assured that dentists are quite used to anxious patients and know exactly what to do to help you feel more comfortable and safe. See Dr. Scott Wallace DDS – Family Dentistry at this Bakersfield Family Dentist to discover why it’s so important for the whole family to visit the dentist regularly. Did you know that chewing gum can be a real benefit for your oral health? If you’re out, nobody is expecting you to take a toothbrush and toothpaste in your bag so that you can brush your teeth in the nearest restroom. But, what do you do if you drink coffee when you’re out and can’t brush your teeth straight away, leaving it to stain your teeth? Many chewing gum companies are teaming up with dental associations to create sugar-free gum that helps to improve your dental health by encouraging saliva to balance the PH levels in your mouth and dislodge plaque-causing foods from between your teeth. The foods that you eat and the beverages that you drink don’t just have an effect on you weight and overall physical health, they can also help or harm your teeth as well. Dark foods, especially those of a liquid consistency such as gravy, can stain your teeth and turn them an ugly shade of yellow or even brown. Sugary foods are also no good for your teeth and can cause plaque build-up, cavities and more, leading to your smile being less-than-perfect. But, it’s not all bad – certain foods such as leafy greens can actually benefit your oral health and discourage staining. How do you take care of your teeth? Leave your best tips in the comments below.